celebrate the commissioning of the Moapa Southern Paiute Solar Project. bring clean, renewable energy to Los Angeles residents. is the first and largest utility-scale solar plant on tribal lands. 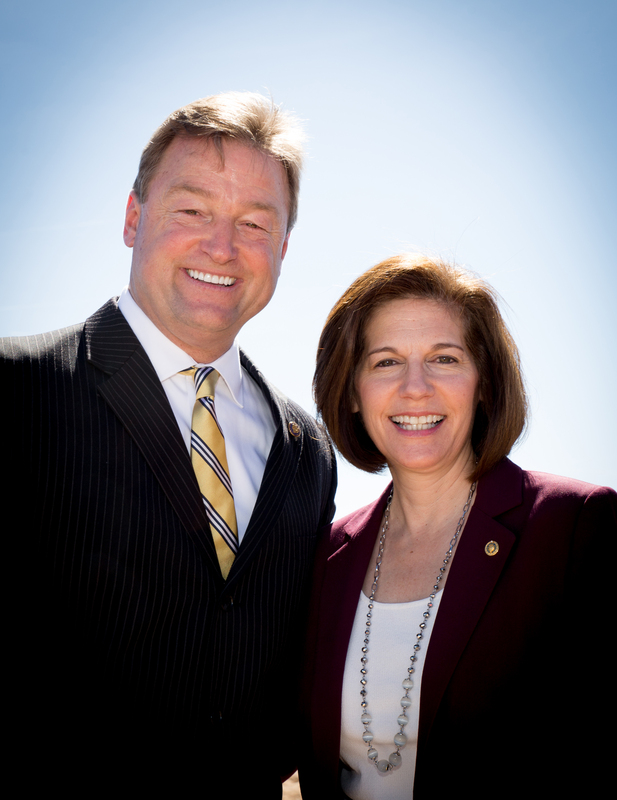 impending success,” said United States Senator Dean Heller. NFL football fields. The energy will serve LADWP under a 25-year PPA. uses no water to generate electricity. (PV) solar systems which use its advanced module and system technology. expansion at the Valley of Fire area.